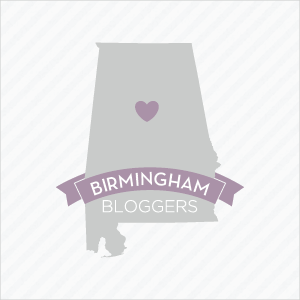 Having fun with the B-Metro blog team! Disclosure: I received monetary compensation from B-Metro magazine for covering the Michelson Laser Vision open house event, but all opinions are my own. I often find inspiration in the most unlikely of places. 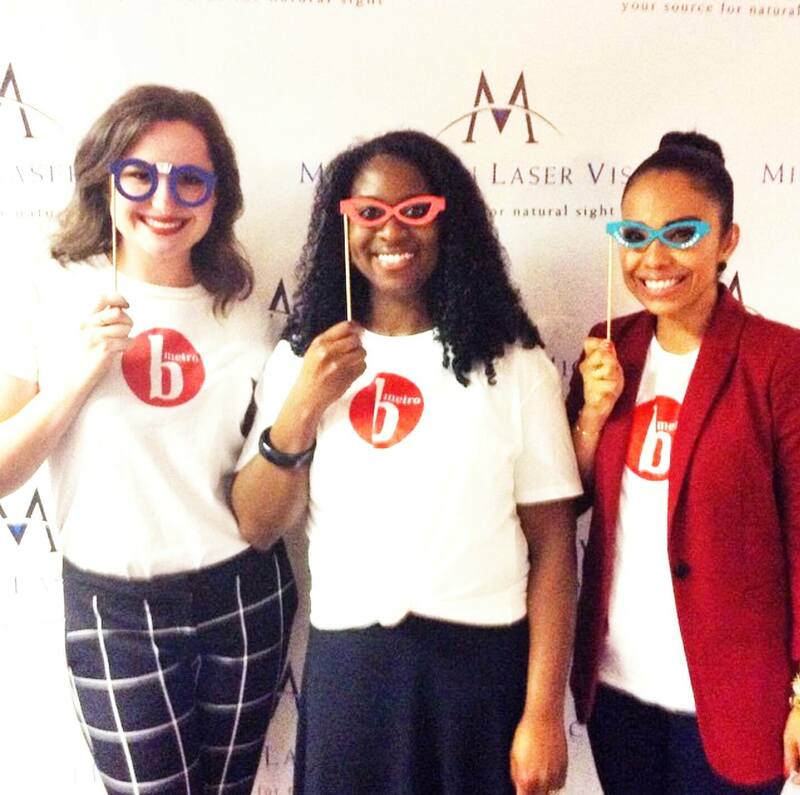 About a week ago I covered the grand opening of Michelson Laser Vision's new facility for B-Metro magazine. My eyesight is pretty good right now, so I hardly need vision correction surgery, but I left that event seeing more clearly nonetheless. Learning more about Dr. Marc Michelson made we want to be the best at what I do. Dr. Marc Michelson has been the recipient of the "Best Doctors in America" award for 15 consecutive years. He performed the first myopic vision correction procedure in Alabama (photorefractive keratoplasty or PRK) in 1991. Dr. Michelson is recognized as a leader in the field of refractive surgery and has been ranked in the top 1 percent of refractive surgeons in the country. As I build my blog coaching business I want to be counted as one of the best coaches in the country. 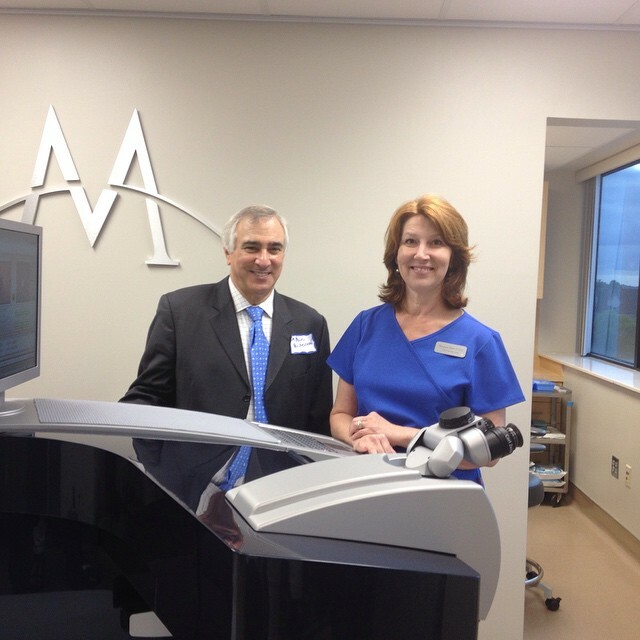 Dr. Michelson has the only WaveLight EX500 Excimer in the state of Alabama. This platform is the fastest excimer approved by the FDA in the United States. 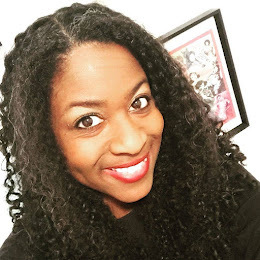 As I build See Jane Write and seek to make it a national network I want people to say it is the best network in the country for female writers, bloggers, and entrepreneurs. I want the programs of See Jane Write to be cutting edge! And just like Dr. Michelson I want to help people see things differently. 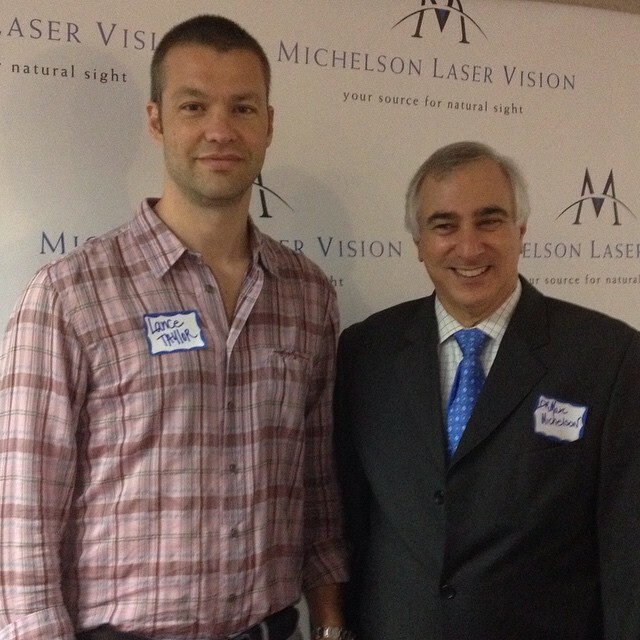 At the open house event I had a chance to chat with Lance Taylor of WJOX 94.5 FM who had LASIK surgery at Michelson Laser Vision 12 years ago and has had 20/15 vision ever since! Taylor describe the change as going from a regular to HD television. I want to help people see themselves and their writing, blogging and business dreams in high definition. I want to give them confidence and clarity. 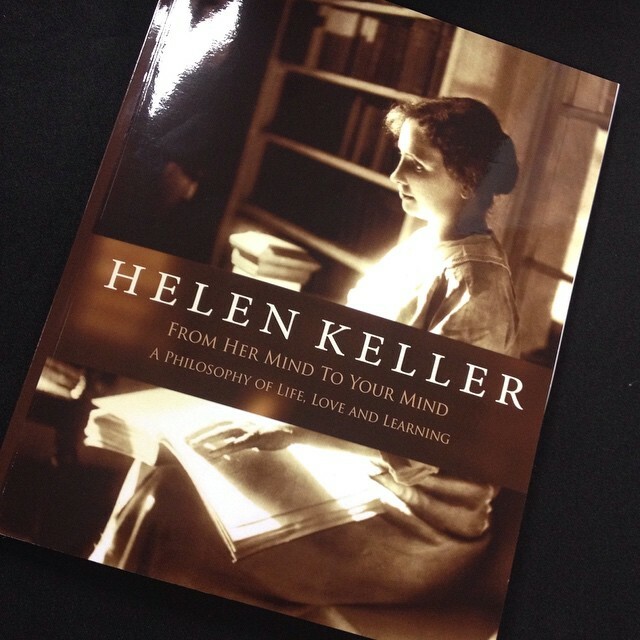 Perhaps the best treat of the night was chatting with Dr. Robert Morris, president of the Helen Keller Foundation, who Dr. Michelson a copy of a collection of Helen Keller quotes that he helped publish. As someone who loves quotes, I wanted Dr. Morris to share some of his favorite Keller quotes with me. I left the event knowing that more than anything I want my business to create joy. To make our events successful, we need to invest plenty of time in planning the event. Based on its type and size there are lot of points that you should keep in mind. Successful events always need good company party ideas and planning. Are you thinking of trying sleepSEE for your guaranteed vision correction and don't have much idea of its pros and cons? Then visit http://sleepsee.com/ . You will get detailed information and best guide here in this link.